Patriot International Travel 5 days to 3 years No Age Limit ! IMG has developed two Patriot Travel Medical Insurance plans that offer a complete package of international benefits available 24 hours a day. Patriot America@provides coverage for people traveling outside their home country whose destination includes the United States or its territories. Patriot International@provides coverage for people traveling outside their home country whose destination excludes the United States or its territories (limited coverage for brief returns to the United States or its territories). Additionally, the plans offer excellent benefits and services to meet your global travel needs. You have access to international, multilingual customer service centers, claim administrators who process claims from all over the world, handling virtually every language and currency, and 24 hour access to highly qualified coordinators of emergency medical services and international treatment. You can also choose from a wide range of deductibles, several Maximum Limits, and you have access to more than 17,000 providers through our International Provider AccessSM (IPA) when seeking treatment outside the U.S. You can also reduce your out-of-pocket costs when seeking treatment in the U.S. by locating providers through the independent Preferred Provider Organization. International travel can quickly turn into a frightening situation if you’re not prepared for a medical emergency. Most travelers assume they will be covered by their standard medical plan, but that isn’t the case. While traditional plans may offer adequate domestic coverage, they are not designed for international travel. Without even realizing it, you may be putting your health at risk. Don’t let your medical coverage be an uncertainty. Travel with one of IMG’s Travel Medical Insurance™ plans so you can spend more time enjoying your international experience and less time worrying about medical coverage. Your satisfaction is very important to IMG and the plan underwriter. 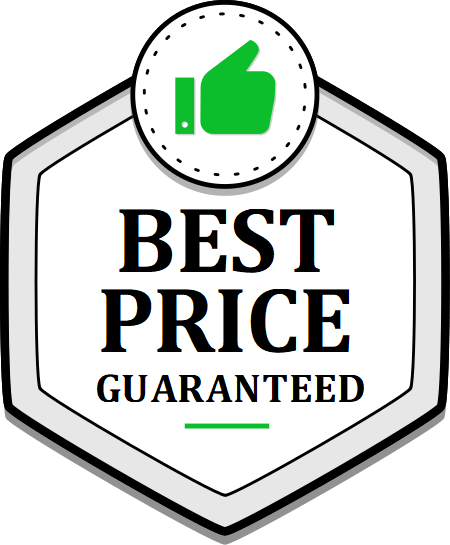 If you are not pleased with this product, for any reason, you may submit a written request, prior to your effective date, for cancellation and refund of your premium. In order to be considered for a full refund, your request for cancellation must be received by IMG prior to your effective date. If you do not have any claims filed with IMG, you may cancel your plan after your effective date, however, the following conditions will apply: 1) you will be required to pay a $50 cancellation fee and 2) only full month premiums will be considered for refunds (e.g., if you choose to cancel your coverage two months and two weeks prior to the date your coverage ends, IMG will only consider the two full months for a refund). If you have filed claims, your premium is non-refundable. For precertification, emergency evacuation and return of mortal remains, please call: IMG in the US: 1-800-628-4664 (toll free) or 1-317-655-4500. Call IMG outside the US: 001-317-655-4500 (collect if necessary). This information will also be provided on your ID card. Please mail completed claim forms to International Medical Group, P.O. Box 88500, Indianapolis, IN 46208-0500 USA. All IMG contact numbers, claim forms and Certificate Wordings will be included in the fulfillment kit. IMG may also be contacted by fax: 317-655-4505 or e-mail: insurance@imglobal.com.